Join Saint Louis Hop Shop each and every Sunday for Kill The Keg! Enjoy $5 pours of everything on draft. Get a free beer if you blow the keg! This event was updated on April 24, 2019 . 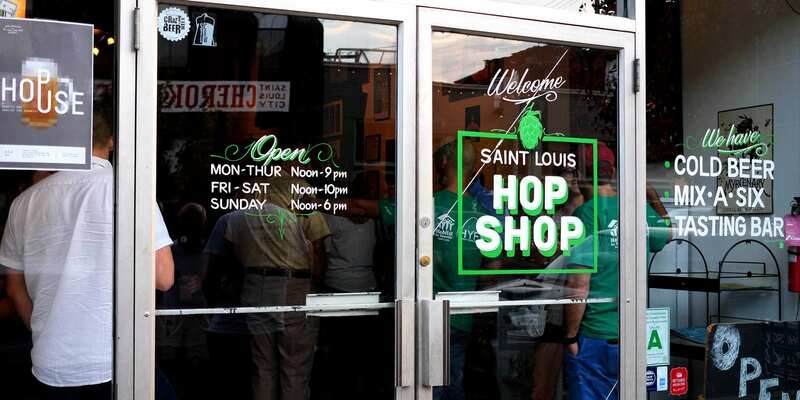 See more Cherokee Street, Drinks, Happy Hours, and Saint Louis Hop Shop events.